Chronic dampness, high interior humidity, and water damage not handled properly can result in mold damage to residential and commercial properties. Even a semi-arid climate like that of Seal Beach, Los Alamitos, and Cypress supports unwanted mold growth under certain circumstances. Our family-owned company has mold abatement specialists to respond to your mold infestation with advanced mold remediation techniques and innovative equipment. 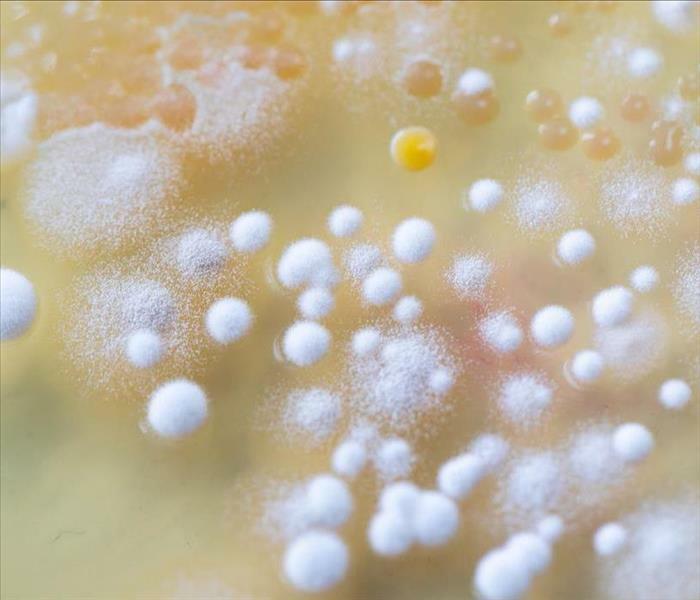 Our IICRC-trained Applied Microbial Remediation Technicians use protocols developed by the Environmental Protection Agency (EPA) to contain and remove mold safely. Mold damage can recur if the conditions that created the problem continue. 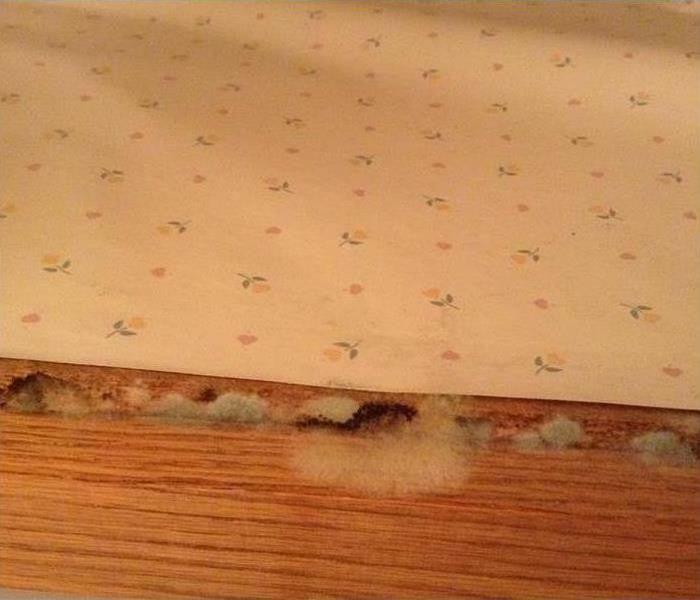 Our experienced workers trace the moisture feeding the mold growth to its source. 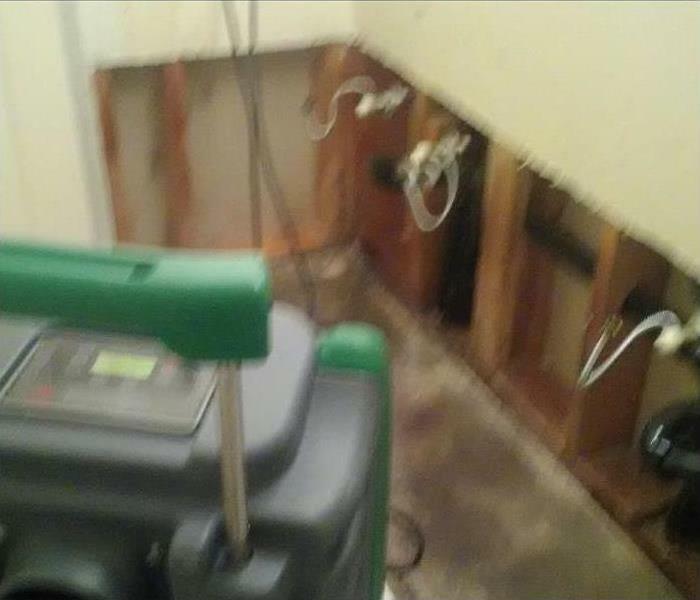 Only when the underlying water damage is addressed can mold remediation succeed. Experiencing a fire is devastating. Our owner reaches out on each fire remediation we undertake to assure your loss is our highest priority. The SERVPRO team knows returning your property to preloss condition gives you your life back. SERVPRO of Seal Beach / Los Alamitos / Cypress is locally owned and operated—so we live and work here too and are proud to be part of the Seal Beach community. When you have a water or mold damage issue, we’re already nearby and ready to help.